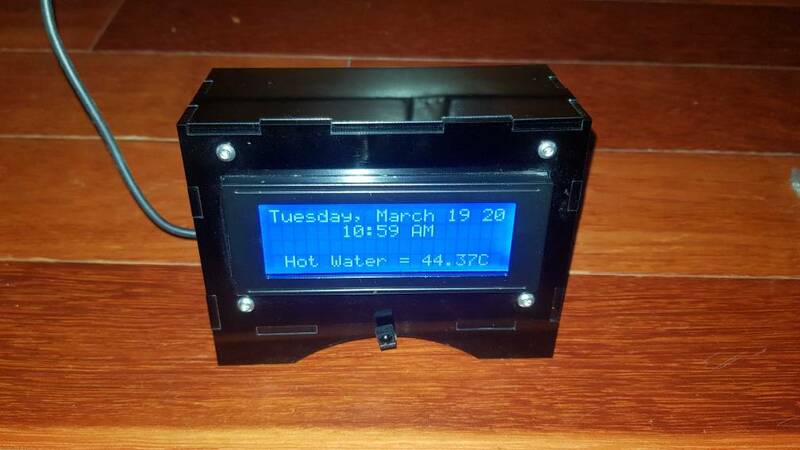 Is there a list of LCD displays that will work with the plugin or will it support most of them? I am looking into using a nodemcu with an OLED screen to be able to display more information on it. Will these work with the plugin? Only the 4x20 I2c LCD is supported by the standard sketch in the plugin but you can use the API to display your information on any screen you chose. Note:Only 4x20 LCD Version 1 - Marked "YwRobot Arduino LCM1602 IIC V1" are supported by default without changing the LCD Address in the plugin. If you do not know your LCD Address then run the I2c Scanner found Here to get your Address. See here for instructions about displays. There are examples of the API version Here. This is the one I have in the living room. I have a IR receiver on it to detect the TV being powered on and off with the remote. I want to do the same. Have a specific project in mind where one of those or an e-paper display would be amazing. Also wanting to play with the api and meant to ask any interest in python? I have been looking for a desk mount stand that will fit a lcd or oled screen. I can then attach the nodemcu board to it and have it sitting on my kitchen counter to show the information I want. 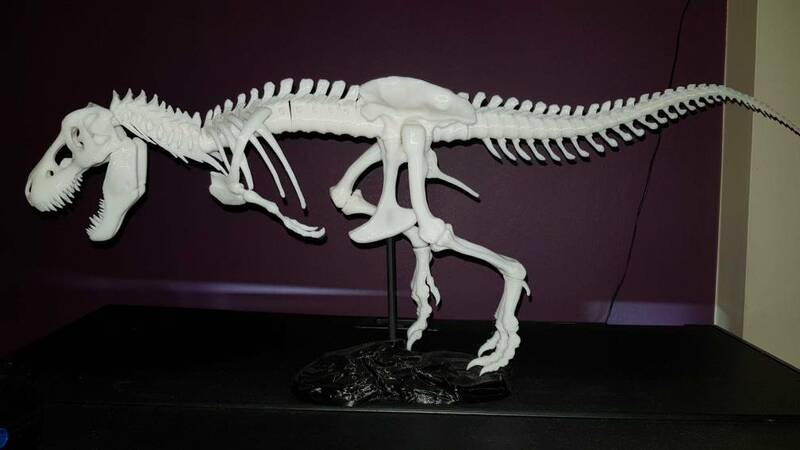 I am not sure if you have access to a 3d printer but I have printed a couple of these. I also like this. I have a prusa mk3 and would recomend it to everyone. I have had some cheaper printers in the past but you just spend your time trying to sort all the problems but the mk3 is just load and print. Here is one of my prints. That is a clone of the I3 I have an original one like this. Last edited by enigmatheatre; March 20th, 2019, 12:11 PM. Reason: Edit: Fixed Link.